Some facts about Blessed Teresa of Calcutta. “By blood, I am Albanian. By faith, I am a Catholic nun. As to my calling, I belong to the world. Here are some facts about this most humble servant of God. Born on August 26, 1910, in Albania. She was baptized as Agnes Gonxha Bojaxhiu. She considered 27 August, the day she was baptized, to be her “true birthday”. When she was a little girl, her family lived in one of the two houses owned by her father. When she was 8 years old her father died, ending their family’s financial security. Agnes was interested with missionaries from an early age. When she was 12, she was bent on committing herself to a religious vocation. At the age of 18, she left home and joined the Sisters of Loretto in Rathfarnham, Ireland on May 23, 1929. Although she lived to be 87 years old, she never saw her mother or sister again after the day she left for Ireland. After learning English for an year in Ireland, she got transferred to the convent of Sisters of Loretto in Darjeeling, India. She took her vows as a nun in 1931. 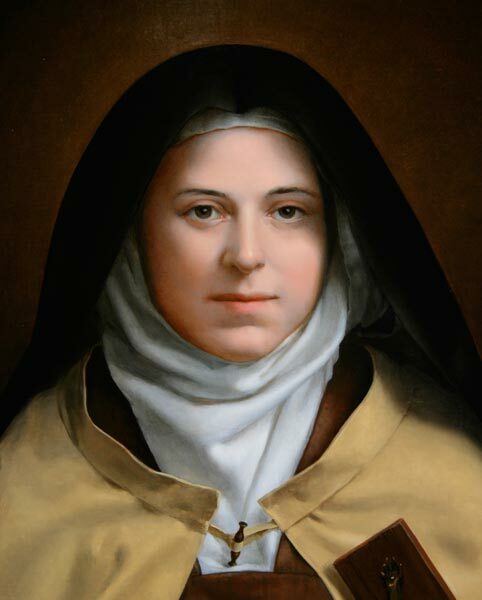 She chose the name Teresa – to honour Saints Therese of Lisieux and Teresa of Avila. Agnes was allured by Therese of Lisieux, the patron saint of missionaries, as well as the patron saint of florists, AIDS sufferers and others. 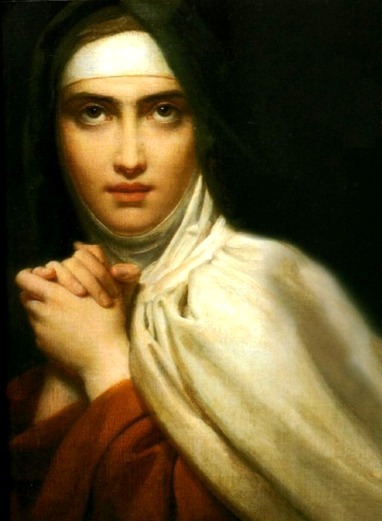 Teresa of Avila is the patron saint of people in religious orders, lacemakers, Spain and more. 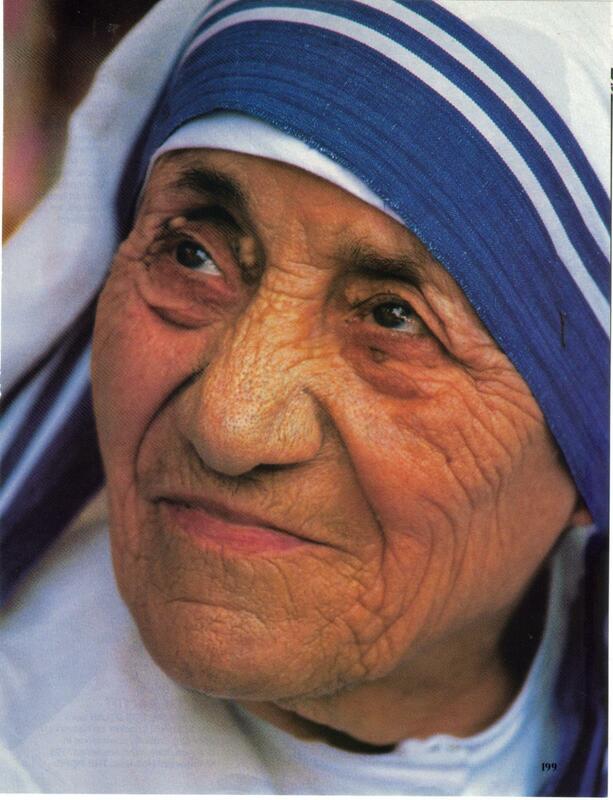 Teresa began teaching history and geography in Calcutta at St. Mary’s, a high school for the daughters of the wealthy. She remained there for 15 years and enjoyed the work, but was distressed by the poverty she saw all around her. It took two years of preparation before she was able to begin doing the work she felt compelled to do. 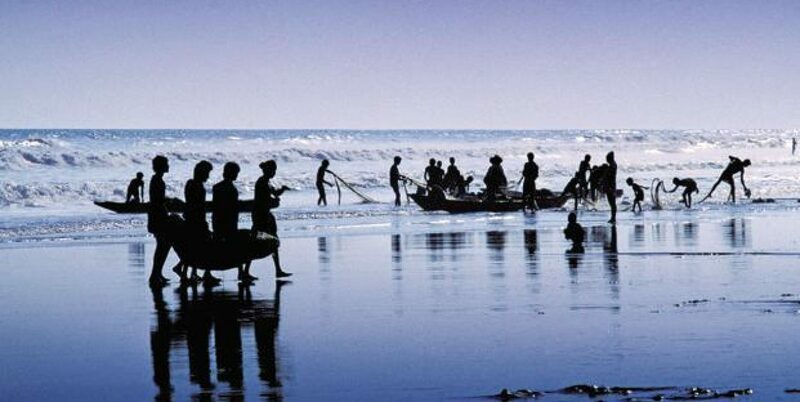 She needed permission from the Sisters of Loretto to leave the order – while retaining her vows – as well as permission from the Archbishop of Calcutta to live and work among the poor. She also prepared herself for the hard task by following a course in nursing. In 1948, Teresa set aside her nun’s habit and adapted her clothing to a simple sari and sandals, as worn by the women she would be living among. To begin her work, she moved into a small rented hovel in the slums of Calcutta. Having been used to a life of comparative comfort, Teresa’s first year in the slums was particularly hard. She had no income and had to beg for food and supplies. She was often tempted to return to her earlier life in the convent. But she was a determined soul and relied on her faith in God to get herself through all adversities. One of her first projects was to teach the children of the poor. All that she had as a tool was her experience gained by teaching the children of the rich. 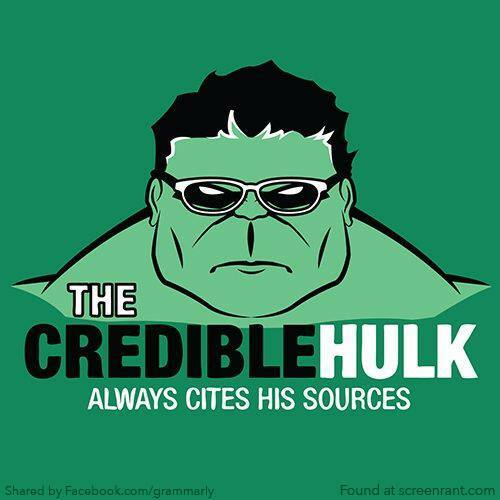 To begin with she did not have any equipment, teaching aids or supplies. She taught the children of the poor to read using books, and to write by writing on the dirt with sticks. In addition to promoting literacy, Teresa taught the children basic hygiene. She visited their families and inquired about their needs. Helped them with provisions when she could. Soon, word began to spread about Teresa’s good works. She had other volunteers wanting to help. She opened a hospice for the poor, a home for sufferers of leprosy, and a home for orphans and homeless youth. 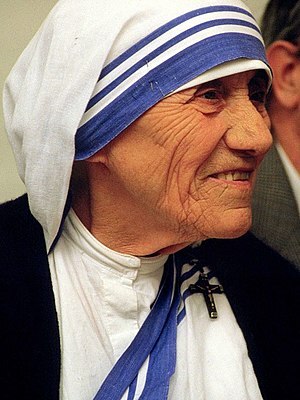 Mother Teresa was honoured with many awards throughout her life – from the Indian Padma Shri in 1962 to the inaugural Pope John XXIII Peace Prize in 1971 to Albania’s Golden Honour of the Nation in 1994 and, most famously, the Nobel Peace Prize in 1979. She refused the traditional Nobel honour banquet, instead requested that the $192K funds be given to help the poor of India. She continued her work with the poor for the rest of her life, leading the Missionaries of Charity until just months before her death on September 5, 1997. 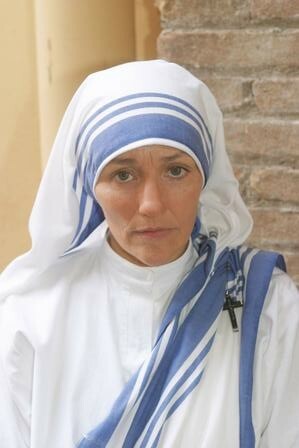 Olivia Hussey as Mother Teresa of Calcutta in a new television series for Italian TV, produced by Lux Vide. Renowned English actress Olivia Hussey played the part of Mother Teresa of Calcutta in a television series for Italian TV, produced by Lux Vide. “I never met Mother Teresa, but I spoke to some of the sisters of her order: the light on their faces has impressed me greatly … For 20 years, I have dreamt of having this role, and I knew that Mother Teresa would not have been displeased,” said Ms Hussey. Click on the above badge for more details on this challenge.